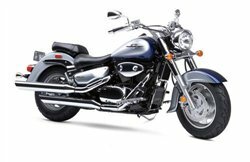 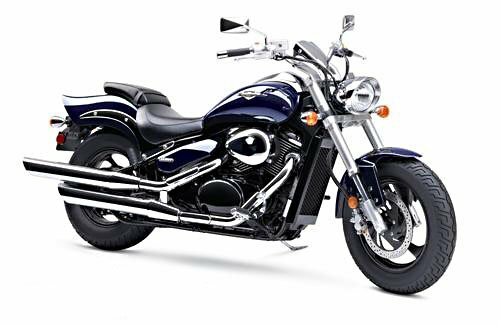 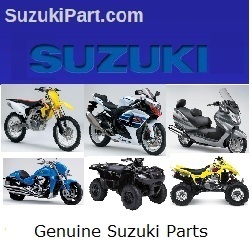 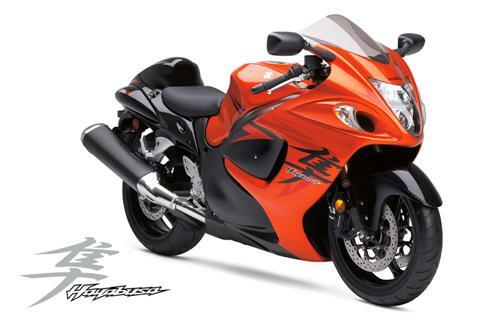 WE OFFER LARGE DISCOUNTS on all OEM SUZUKI Motorcycle parts, SUZUKI ATV parts, aftermarket parts and SUZUKI accessories. 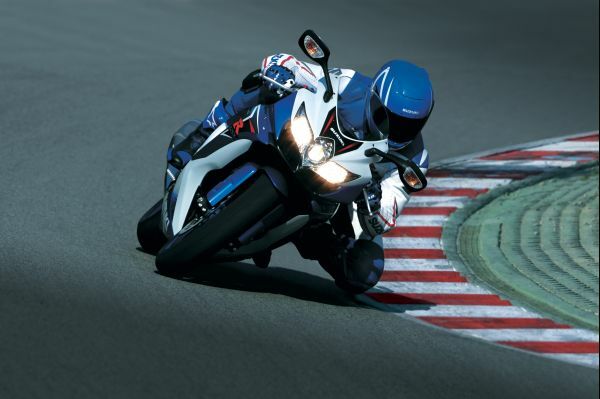 Where America goes for Great Deals on Suzuki Motorcycle OEM parts, accessories and apparel. 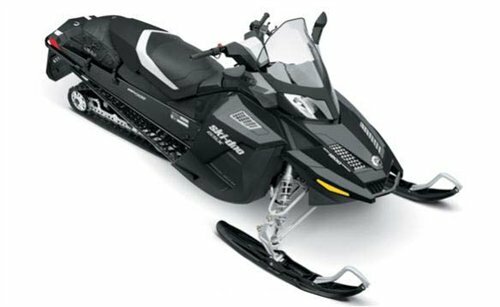 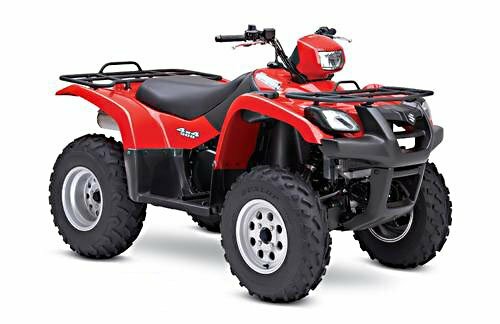 If there is a SUZUKI ATV part or Suzuki ATV OEM accessory or aftermarket you are looking for and do not see it on our site we will try to locate it for you. 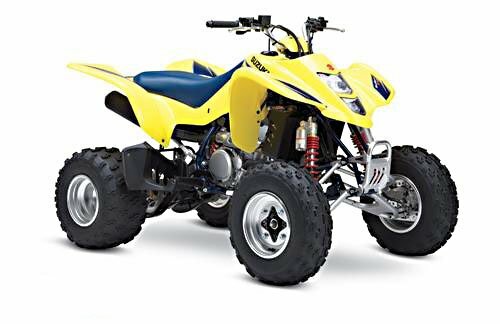 or send us an email at info@xtremepowersports.com This site is updated daily so check back often for new deals, and added features and products.